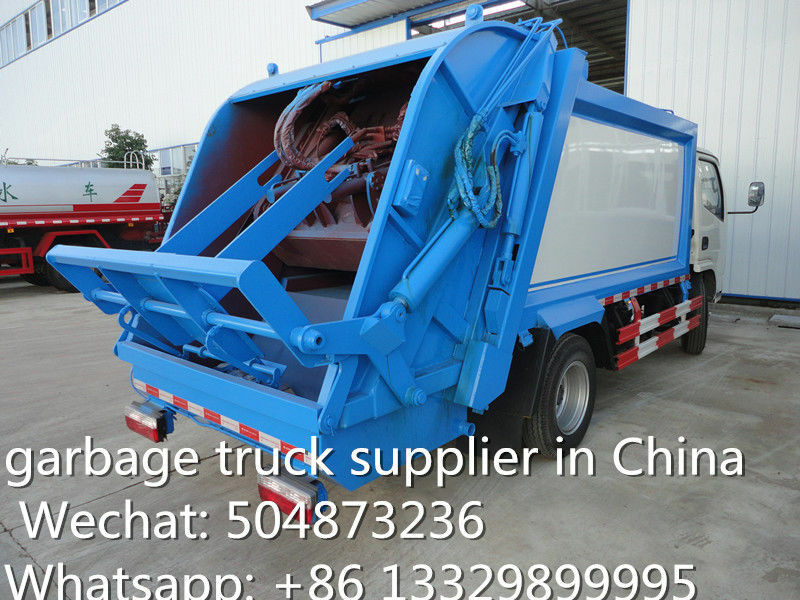 The refuse truck compactor are also called garbage compactor, waste compactor trucks, compressed garbage truck, waste compression truck,compact garbage truck. 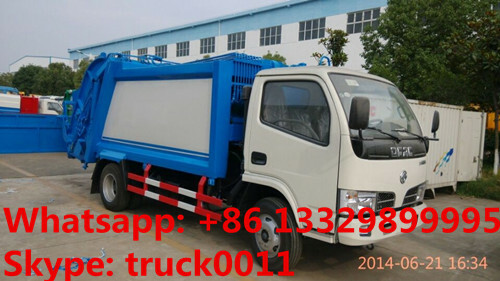 It mainly used to compress the garbage by sanitation department. garbage automotically. The sewage will flow in the compartment completely to aviod re-pollute during transportation. 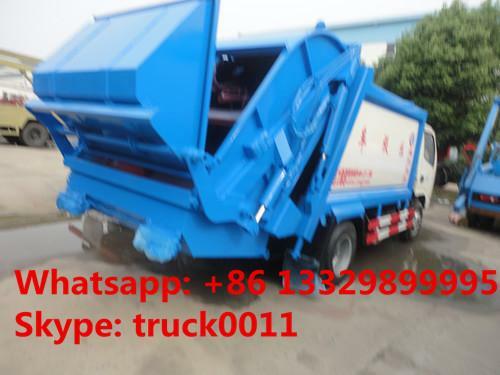 If you're interested in our CLW brand garbage compactor truck, please send email to truck0011@163.com or talk to Anita by Whatsapp/Wechat: +86 13329899995.